… the mental and spiritual condition of knowing that the place is shared, and that the people who share the place define and limit the possibilities of each other’s lives. It is the knowledge that people have of each other, their concern for each other, their trust in each other, the freedom with which they come and go among themselves. Acknowledging that our community consists of more than our fellow Charlotte Mason homeschoolers, our immediate family and neighbors, or our church family opens an entire world of possibilities for fostering a generational connection that seems to be disappearing from our modern world. Every single time I do something that anchors our family to the past and our heritage, I am helping preserve the hearts of my children. I am giving them a lifeline to the good life. What is education? Properly speaking, there is no such thing as education. Education is simply the soul of a society as it passes from one generation to another. What we need is to have a culture before we hand it down. In other words, it is a truth, however sad and strange, that we cannot give what we have not got, and cannot teach to other people what we do not know ourselves. generation. What a blessing this could be if only we recognize their gift! This became very evident to me in a recent opportunity in which our local community, Charlotte Mason Maryland, participated and I’d like to tell you about it. 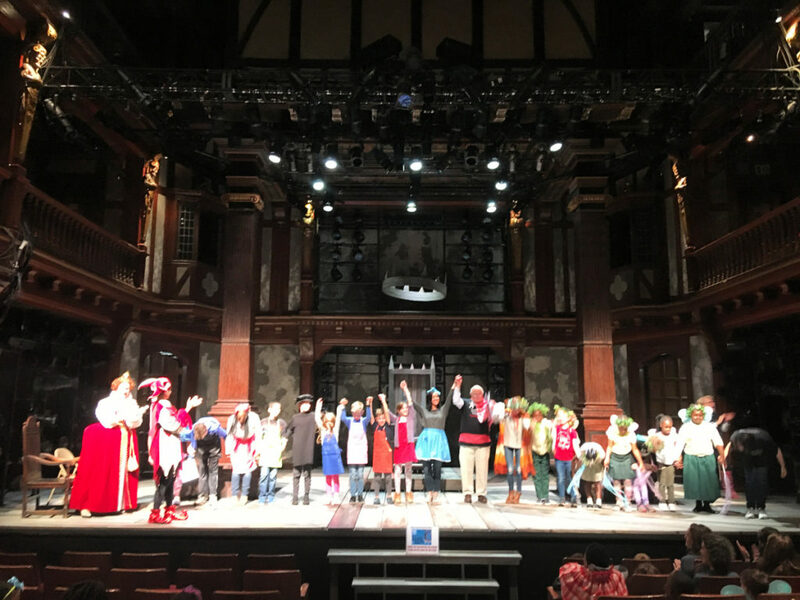 Thanks to the Folger Shakespeare Library in Washington, D.C. we experienced Shakespeare cross-culturally and cross-generationally in a manner that none of us will soon forget. 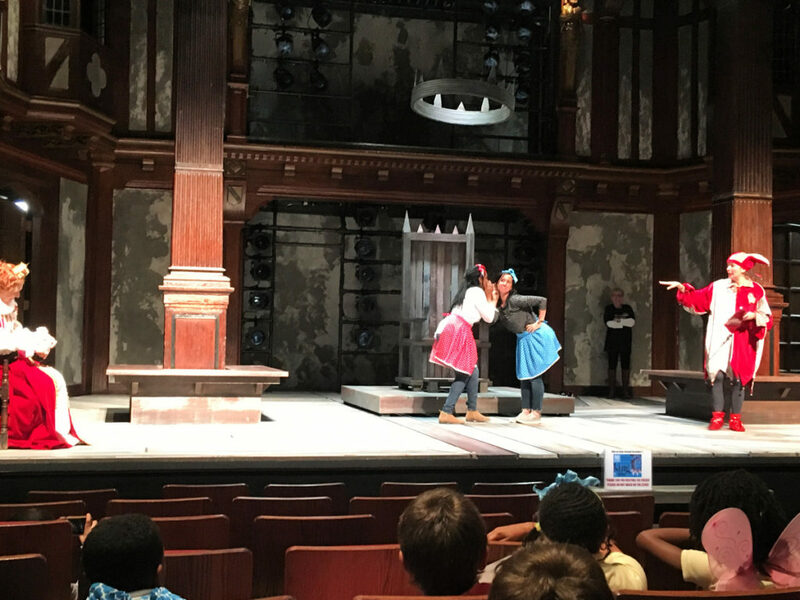 Every year the Folger hosts a Children’s Shakespeare Festival, which is open to schools in MD, VA, and D.C. The Festival was advertised as a workshop in which our students would create a “play in a day.” We were told to select from one of the available dates to participate if our group was selected. Little did I know that this would pair us up with only one other school group so that the experience created was very intimate. This fostered maximal engagement for each child — and chaperone! The group we were paired with was from an inner city D.C. charter school. 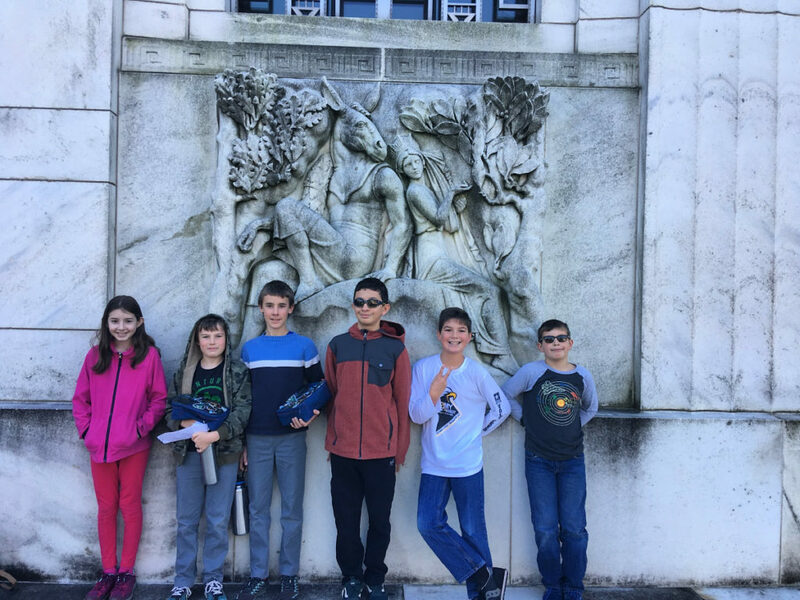 The physical differences between the students were immediately apparent in that our group consisted of children and parents primarily with light skin while the students and chaperones from the school were all African-American. This was truly a difference in skin color only: at the end of the day we were intermingled as one group rather than two separate entities. It was clear that the focus of the day was not on the differences between us but on the shared experience of enjoying Shakespeare. And it was wonderful. 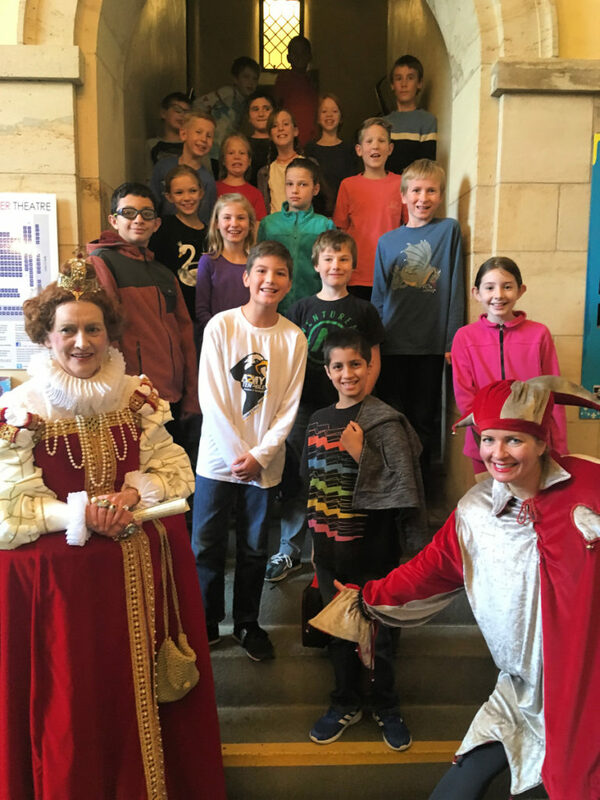 The program officially began with a brief introduction to Shakespeare and Elizabethan England by “Lady Kate,” the Education Coordinator for the Folger. Next the entire group was split into four Acting Companies. 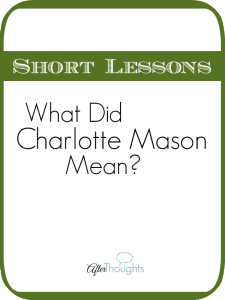 Each company was composed of an equal number of students from Charlotte Mason Maryland and the charter school. We remained with our Acting Company for the rest of the day as we rotated between spaces and activities within the Folger. Each Company was led by 4 docents and at least 2 chaperones who were quickly recruited to be active participants as well. The first thing we experienced was a tour of the Reading Room, a space usually open only to scholars. You can imagine how the parents swooned as our guides told us that the Room was home to books hundreds of years old as we passed by stunning paintings of Shakespearean scenes as well as gorgeous stained glass reflecting the Seven Ages of Man as described by Jacques in the play As You Like It. After this incredible tour we returned to the Theater, modeled after the Globe, and were introduced to the play that we would be performing at the end of the workshop: A Midsummer Night’s Dream. 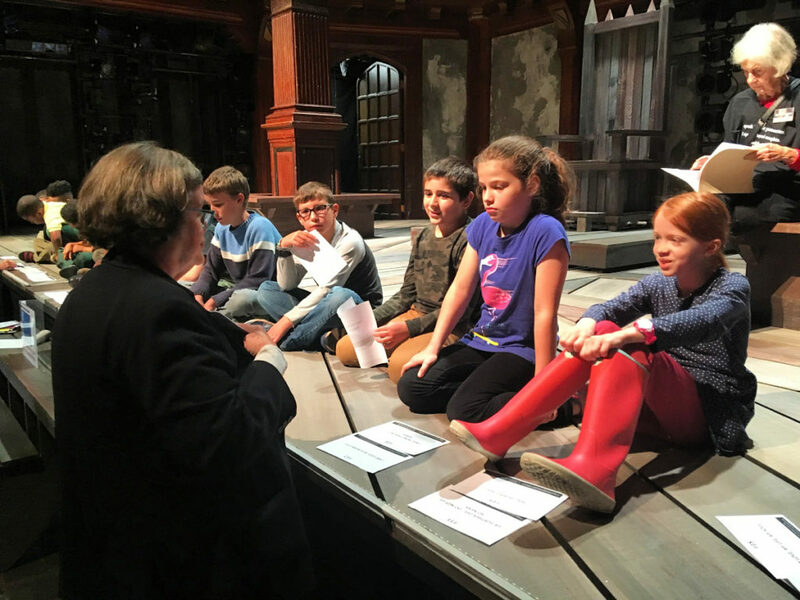 The docents then helped the students become familiar with the stage and feel comfortable giving lines to an audience until it was time for the next company to have their turn onstage. 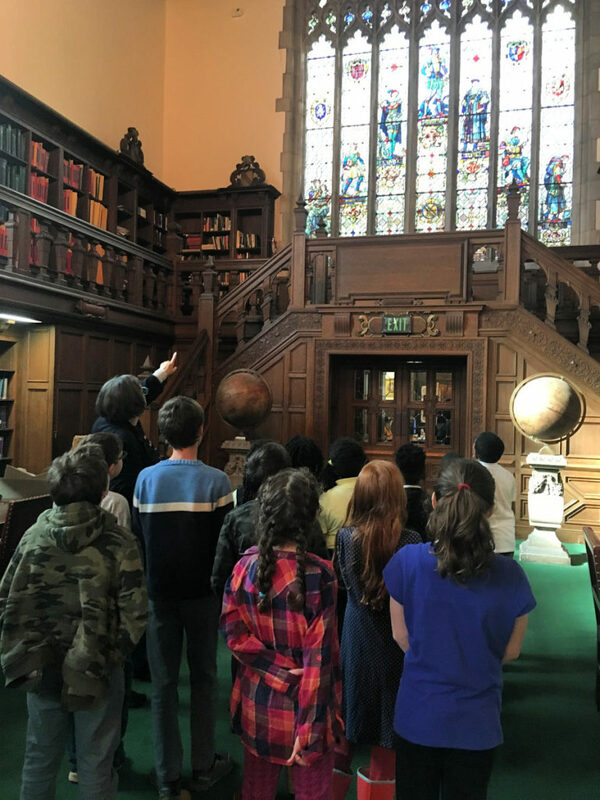 We moved to another location within the Folger where we continued to read aloud from the script, and the docents cast the children in roles they thought were appropriate for them based on their reading skill, level of enthusiasm, personality, etc. Next we began to block the scenes that our company would perform and, together with the other companies, an abridged version of the play would be performed from start to finish at the end of the workshop. We took a quick lunch break in the open air, and it was really fun to see the children — and moms! — from both groups intermingle and laugh together during this time. It was brief, however, as we still had to try on costumes and hold a dress rehearsal with our individual companies before we joined together for the final performance. 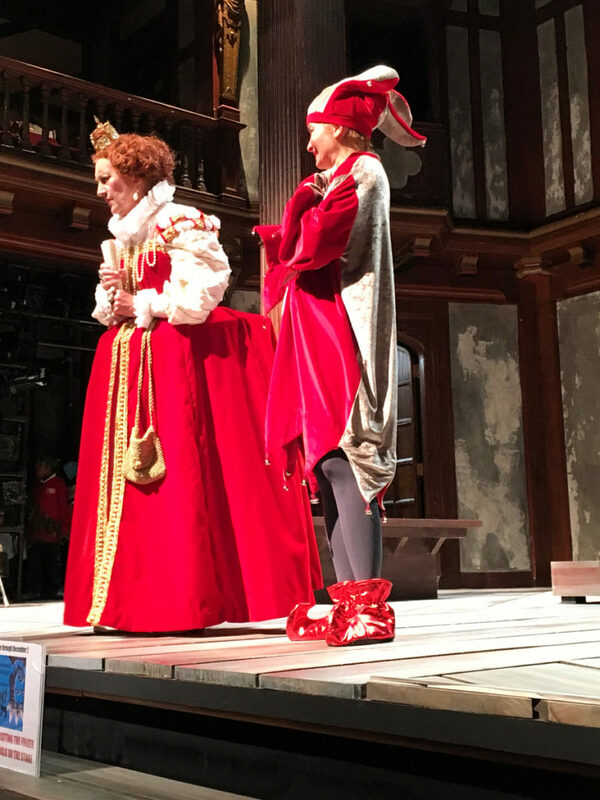 Once all four companies were seated in the Theater, a Jester took the stage and introduced … Queen Elizabeth! She walked down the center aisle and joined the Jester, then sat onstage to watch the performance and give commentary with the Jester between each scene. A docent read a brief introduction of the scene that was going to be performed, and the acting companies took turns taking the stage. Our parents really hammed up their roles and the kids enjoyed seeing the adults in on the fun. As a surprise to the children a group of parents and chaperones took the stage to recite Puck’s soliloquy to end the play. Queen Elizabeth applauded our performance and as the workshop came to a close “Lady Kate” presented each group with a large box. Inside we found thirty T-shirts and thirty copies of the Folger edition of A Midsummer Night’s Dream. What an incredible surprise! Frankly, the experience up to that point had already been so amazing that we parents kept looking at each other and mouthing, “This is fantastic!” To be so generously given these items above and beyond the gift of time and energy the docents had already blessed us with was remarkable. 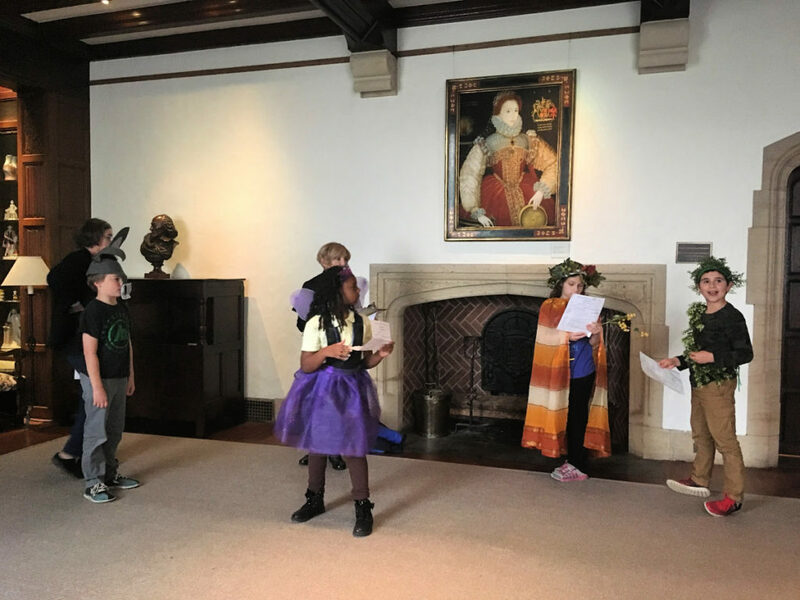 The Festival was a means of tethering our children to the past while entering into a shared culture via the common ground of exploring Shakespeare together. I am grateful that the inner city D.C. school that shared the experience with us did not buy into the notion that a dead white guy doesn’t have anything to offer its students. Why am I telling you all of this? Is it because I want to make you jealous of the experience we were able to have and you didn’t? On the contrary, I want to encourage you to seek out a similar experience in your own community! While the Folger Shakespeare Library and its incredible programs are unique to the area in which I live I can guarantee that the spirit of the employees and volunteer docents at the Folger are representative of like-minded Bard lovers in your area. But this isn’t limited to Shakespearean enthusiasts: I encourage you to seek out local naturalists, museum docents, amateur birders, etc. 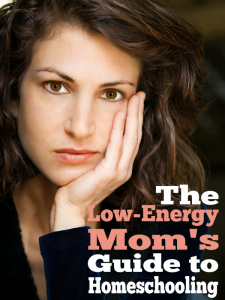 to serve as mentors for your children. They will be thrilled to share their passion with a younger generation of eager learners and your children will gain the gift of a worthy mentor. A viable neighborhood is a community: and a viable community is made up of neighbors who cherish and protect what they have in common. I enjoyed reliving this day through your article, Dawn. Thank you so very much for all that you do for our community!! ? It was such a lovely experience, and I’m so glad you got to be a part of it my friend! How wonderful, Dawn! This was very encouraging & timely to read as I’ve been thinking about using music to draw some generations together in our own community in the lead up to Christmas. Thanks for sharing your thoughts & experiences. That sounds lovely, Carol. Enjoy!! This sounds like an incredible experience!! Thank you so much for sharing. 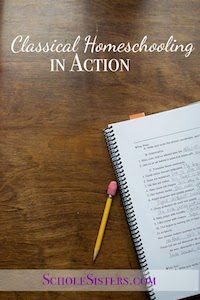 I feel newly inspired to seek out more experiences in our own city, and it reminds me how fun this part of homeschooling can be. Our own homeschool group goes to a special school performance by the local symphony twice a year and it is really fun. 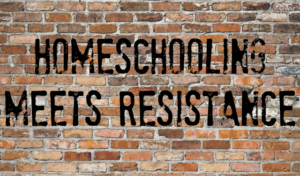 I concur: when wisely chosen field trips can be one of the best parts of homeschooling.